Dennis discusses Comstock history at the Carson Valley Museum and Cultural Center in Gardnerville, Nev.
Dennis discusses Comstock history and his most recent book, Chronicles of the Comstock. 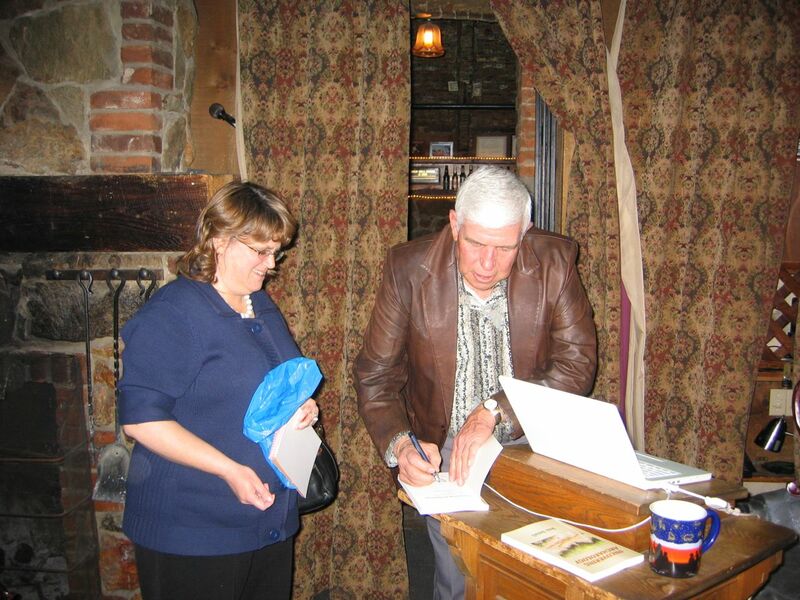 Recorded in 2010 at part of the Gold Hill Hotel’s dinner and lecture series. Dennis has been giving lectures at the Gold Hill Hotel for more than a decade, covering such topics as Great Basin Indian artifacts, Nevada archaeology and Comstock history. Dinner is served at 5 p.m., and the lecture begins at 7:30 p.m. Also, Dennis’s books will be available for purchase and for signing at the event. Hope to see you there! 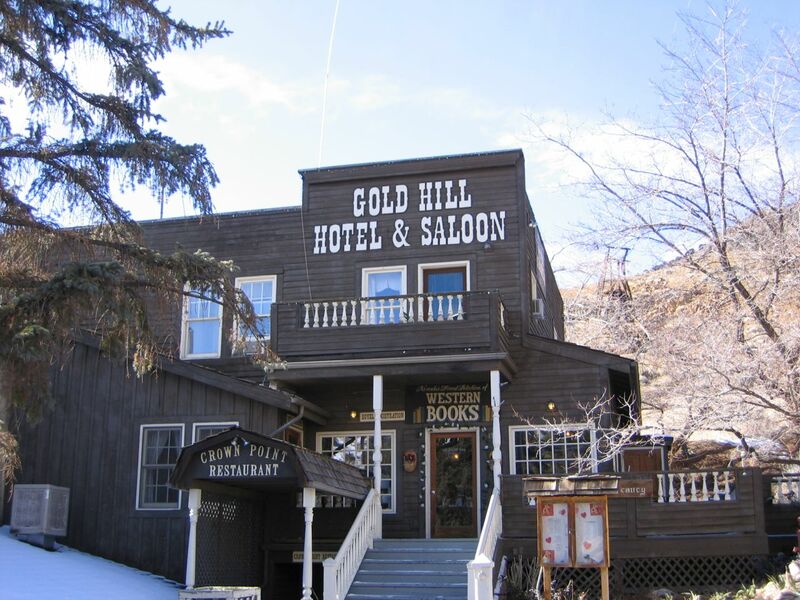 WHERE: Gold Hill Hotel, 1540 Main St., Virginia City, NV. WHEN: Tuesday, April 17. Dinner begins at 5 p.m.; lecture begins at 7:30 p.m. 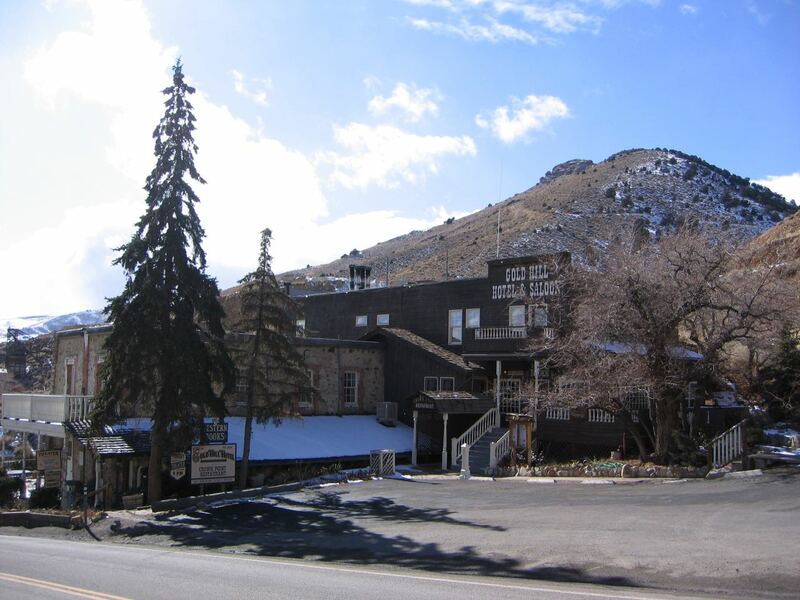 DETAILS: To make reservations, call the Gold Hill Hotel at 775-847-0111.